It’s that time of year at the day gig. Finally we’ve reached the end of the academic year! After one of the busiest periods in the academic calendar we can finally put our collective feet up………or not. This week as well as undergoing continued professional development (training stuffs) and preparation for the forthcoming academic year I have four gigs, a couple of rehearsals and a few tracks to record. Putting my feet up will have to wait. Thankfully its all fun, I’m very grateful for these opportunities. 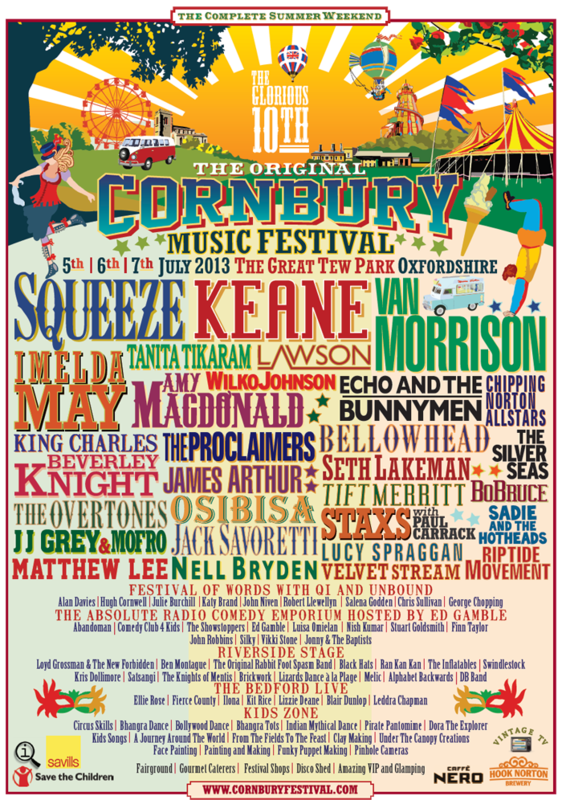 On Saturday I’m playing the Cornbury Festival with Miss 600 (the band are a stunning group of musicians with scary chops. No pressure!). It looks to be an amazing line up. Gutted I won’t get to see Wilko Johnson as I have another gig 2.5 hours away that evening. Its the second time I’ve missed getting to see this legendary player.